Ciena is a network strategy and technology company that translates best-in-class technology into value through a high-touch, consultative business model — with a relentless drive to create exceptional experiences measured by outcomes. The company collaborates with customers worldwide to unlock the strategic potential of their networks and fundamentally change the way they perform and compete. 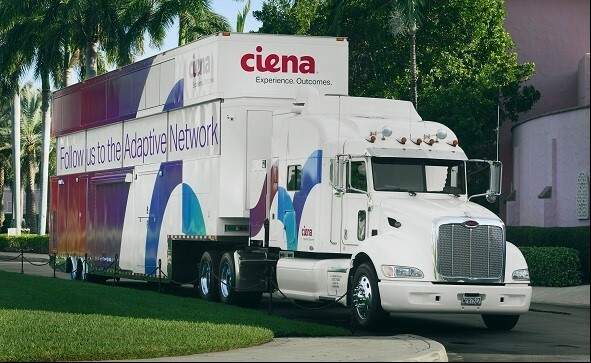 Built on one of the most responsive infrastructures in the business, Ciena’s Adaptive Network combines intelligent automation, real-time analytics and the ability to tune a scalable programmable infrastructure. Ciena embraces the philosophy that technologies that offer the greatest degree of choice deliver the most rewarding customer experiences and business outcomes. 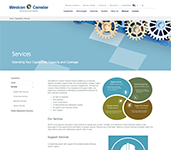 Why Partner with Ciena and Westcon UCC? Ciena’s partner ecosystem is enabled and rewarded with competitive benefits to ensure long-term success. Together, Westcon UCC and Ciena provide outstanding resources that help you compete more effectively and energize business. 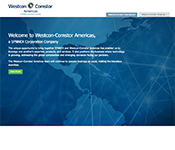 Westcon and Ciena enable you to deliver incredible customer experiences in an on-demand world.